While in Sydney last week I had the privilege of meeting Sue Dockar, a previous Australian Ladies champ, who’s other claim to fame culminated in the tragedy that was the 1983 National Titles. The competition was held off Gladstone, Queensland, during the largest tides for the year. During the day, the current jumped to 5 knots, a force even the most seasoned of divers were unable to reckon with. 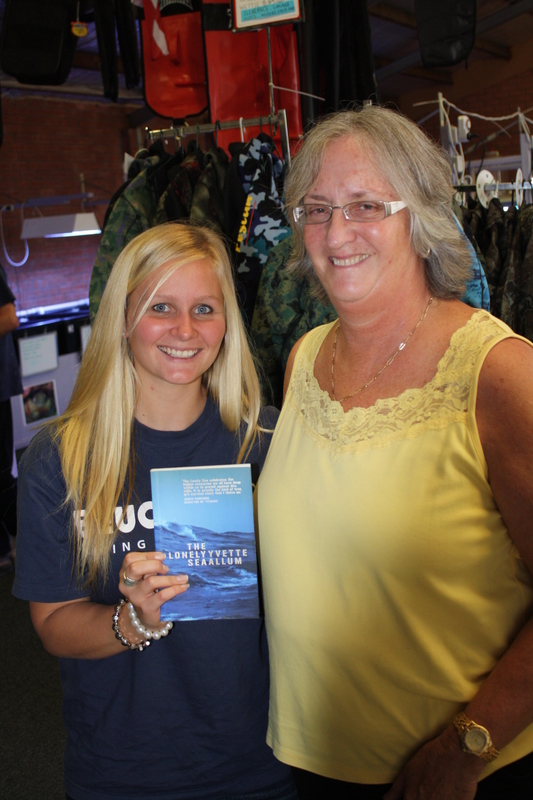 Sue Dockar was swept out to sea. She spent the next forty eight hours battling the harsh conditions of the open ocean, succumbing to hallucinations, friction burns and severe dehydration before the current eventually took her back to Erksine island, where the competition had begun two days before. After extensive search efforts, the Newspaper headlines read that “hopes were fading” for finding Mrs Dockar. Sue then spent the next 24 hours on the Island, which consisted of nothing but sand and trees, exposed to the harsh Queensland sun, until rescuers noticed the “HELP” signal she had placed on the beach using rocks, shells and tree branches. Sue told me that during her hallucinations, a voice had told her that “it was okay to let go”, but she shook it off and instead thought of her husband Greg. Two weeks after the incident Sue was back in the water and forty years on she is still an active ambassador and participator in the sport we all love. 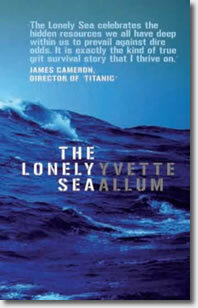 Last week, I finished reading the book that was released about Sue’s ordeal entitled “The Lonely Sea”. It was an AMAZING read and it only took me a few days as I couldn't put it down! It explains a lot of helpful information about diving in currents, about survival, and includes perspectives of everyone involved including Sue's husband Greg, the competition convenor, and the search and rescue authorities. Adreno has an order of the books coming in shortly so we'll let you know when they are avilable. They’re not expensive and I really hope you all get a chance to have a read of Sue Dockar's amazing tale.